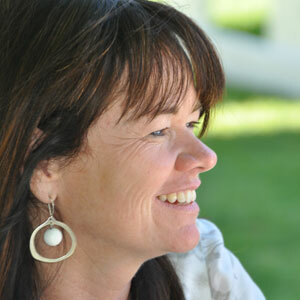 Tina Gallagher qualified as an architect in 1994 after graduating with the BAS and B.Arch degrees from the University of Cape Town. She subsequently worked for one of the world’s leading architectural practices, Gunther Behnisch, in Stuttgart for two years. Upon her return to South Africa she worked for GAPP in Cape Town, before setting off again to work as an associate of Shepheard Epstein Hunter in London. Her next working experience was in the office of KrugerRoos, where she acted as project architect for the redevelopment of the City of Cape Town’s political and administrative center. She formed her own practice, Tina Gallagher and Associates, in 2003. She has been involved in the design of schools, shopping centers and stadia, as well as civic, commercial and residential projects. She strives towards creating contemporary architectural solutions and her commercial buildings demonstrate a strong technological bias.